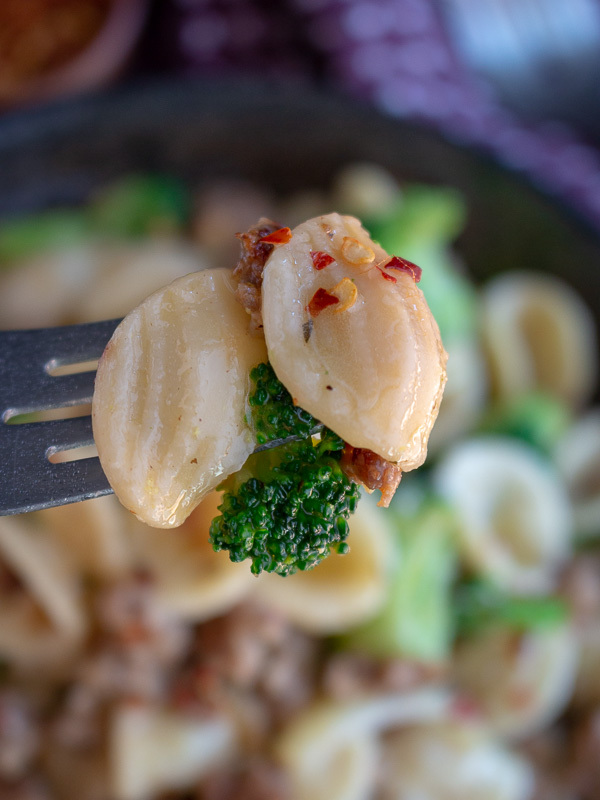 One bite of aldente orecchiette noodles tossed with chicken sausage, broccoli and a lemony garlic wine sauce and you will be hooked. It’s the 1st Tuesday of the month? Do you know what that means? 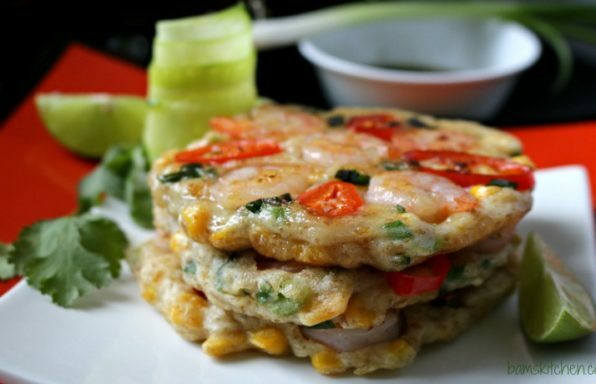 All That’s Jas and Healthy World Cuisine bring to you a fun and delicious noodle recipe from around the world. This month we are heading to Italy to enjoy the delicious orecchiette noodle. 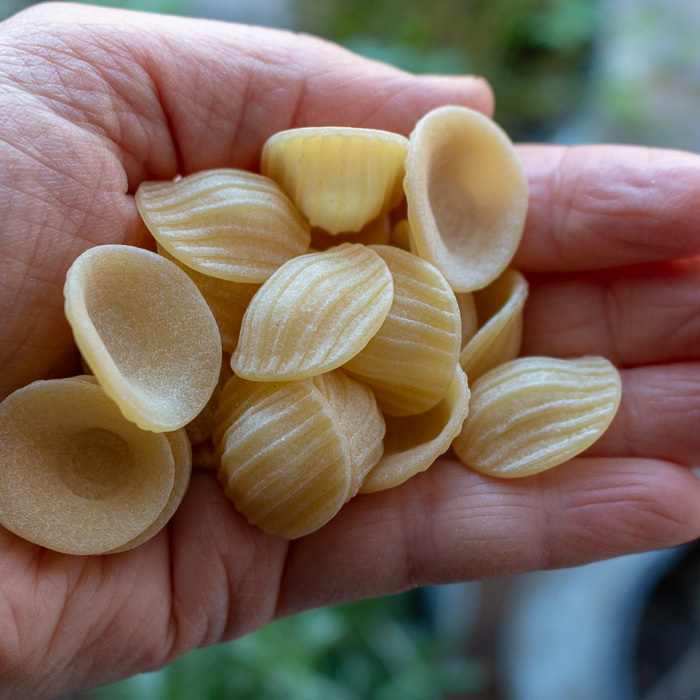 Orecchiette noodles are little oval pasta cups that hold on to the sauce or any seasonings your little heart desires from southern Italy. This fun shape ear shaped pasta is the perfect transporter of little pieces of turkey sausage, lemon garlic wine sauce, red pepper flakes and parmesan cheese. Life has been crazy! How about for you? We have had zero time to get the basics done. Dinner needs to be SUPER simple and with just a handful of ingredients. We always have pasta, olive oil, garlic, lemons, Italian seasoning, dried red pepper flakes and a little white wine or cooking sherry in our pantry. The only two extra items needed are Italian sausage and broccoli. We used chicken sausage to make it a little healthier, but you can use regular ground Italian sausage or spicy Italian Sausage too. How long to cook orecchiette? 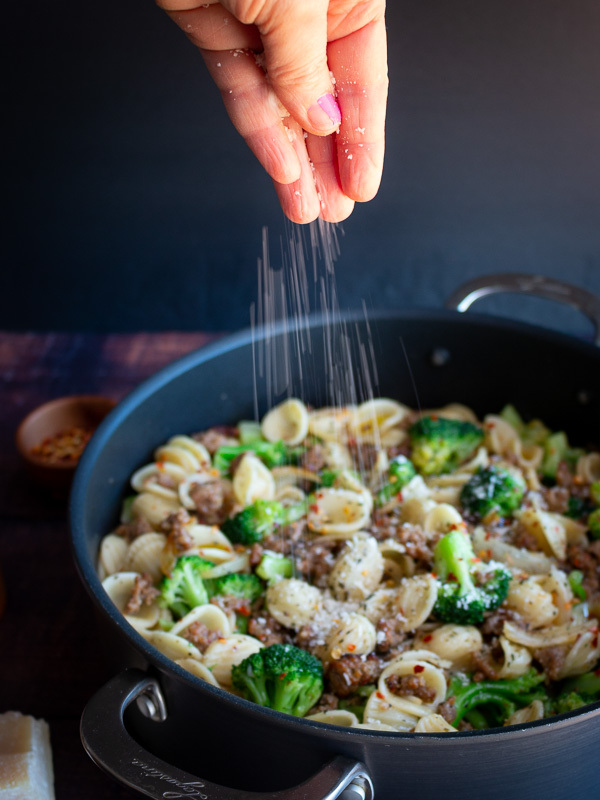 Orecchiette noodles only takes about 10 – 12 minutes to cook in salted boiling water or per the instructions. 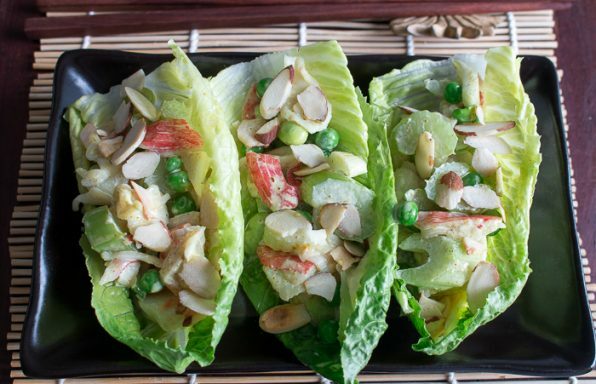 Salting your water very well will ensure a delicious recipe. Once the pasta is already cooked, you can only add flavoring to the outside of the noodle. 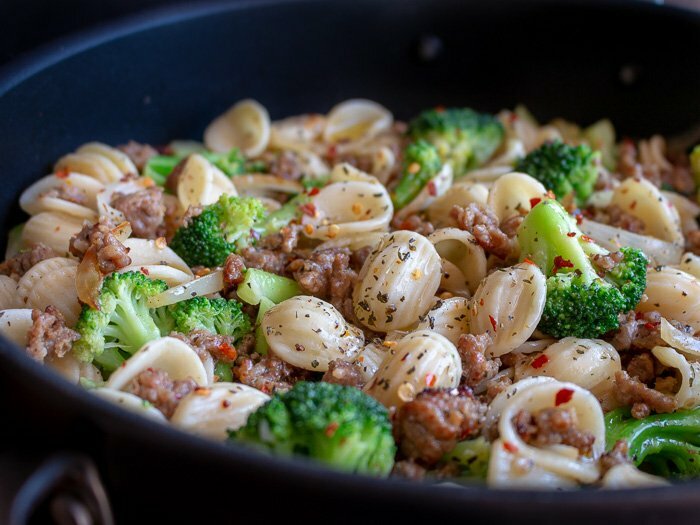 Gluten-free Orecchiette noodles have varying cook times depending on the ingredients used. As the orecchiette will also cook again in the pan with the sausage and veggies, we take them out when they are just “Almost” aldente. 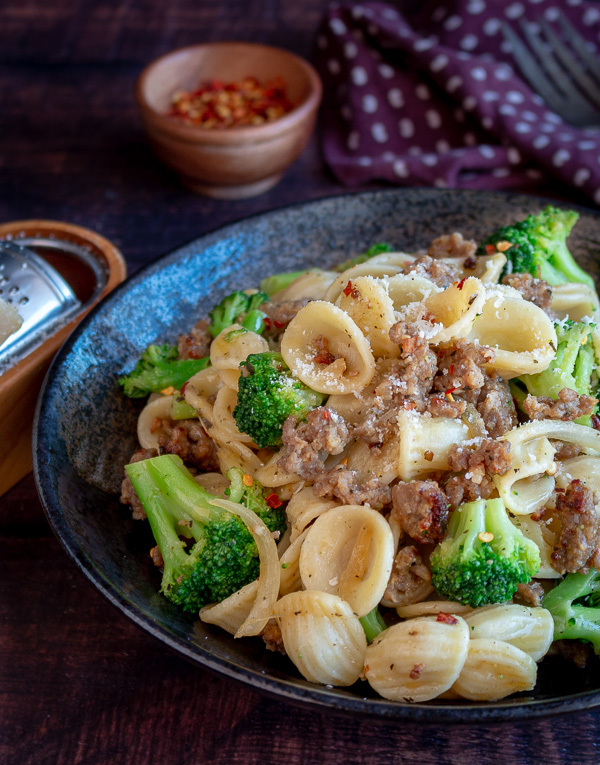 Like all Italian recipes, our Orecchiette and Chicken Sausage in a Garlic Wine Sauce has just a handful of good quality ingredients. We let the ingredients speak for themselves. We love using Mie Radici’s organic extra virgin olive oil and Sicilian Spice Blend. The Sicilian Spice Blend is only roasted spices and herbs, no added salt, chemical or sugars just the spices. If you have a gluten allergy, there are a few brands that carry gluten-free orecchiette. However, they do come at a price premium and are a little more difficult to find. Feel free to add or exchange any vegetables you desire but this recipe is really delicious with broccoli, broccoli rabi or cauliflower. There is nothing like a fresh squeeze of lemon to brighten up any dish. 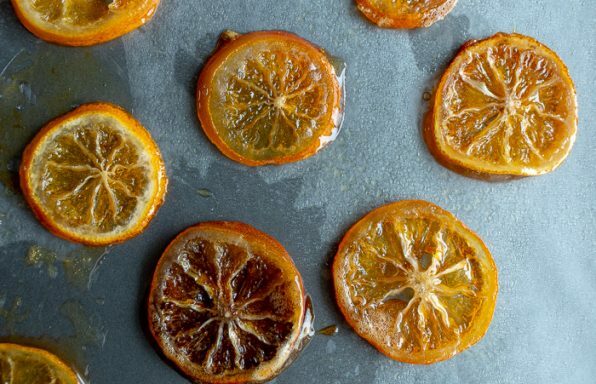 Citrus or acid is sometimes overlooked when making a recipe without fish or seafood. However, if you want to give any dish another dimension of flavor a squeeze of fresh citrus juice before serving is just what you need. 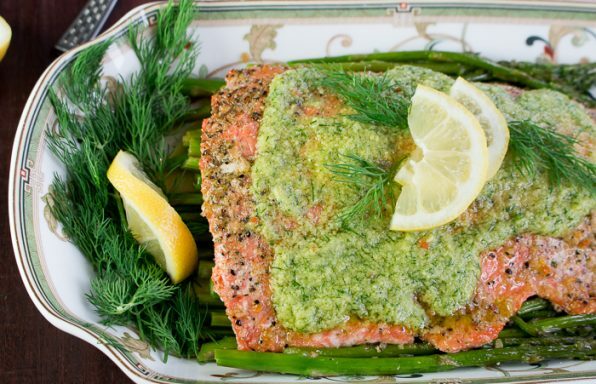 Are you going to leave all that delicious flavor stuck to the bottom of your pan? Heck no! Drizzle a little wine that you are drinking to loosen up the delicious bits off the bottom of your pan and a little chicken broth to make a quick and easy garlic wine sauce. 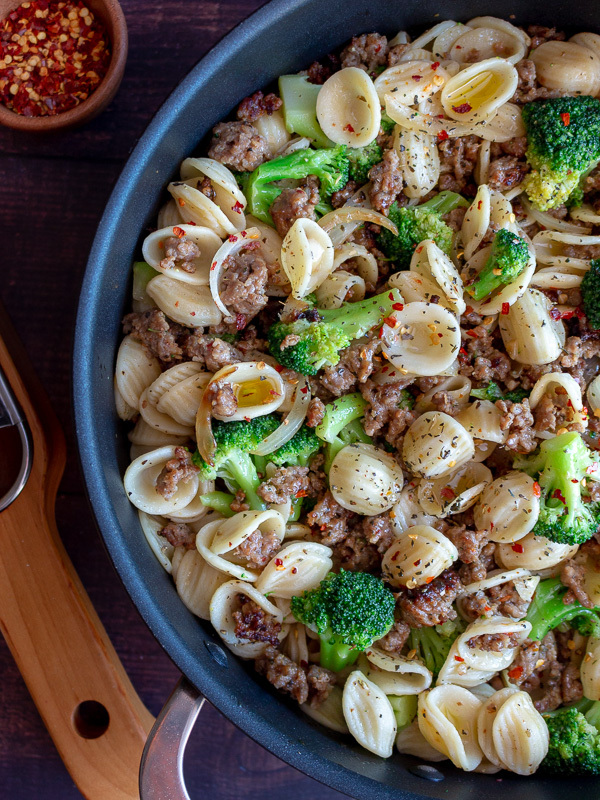 These orecchiette noodles are made for capturing and clinging sauces to them. Drizzle a little EVOO and lemon juice and toss and your done. 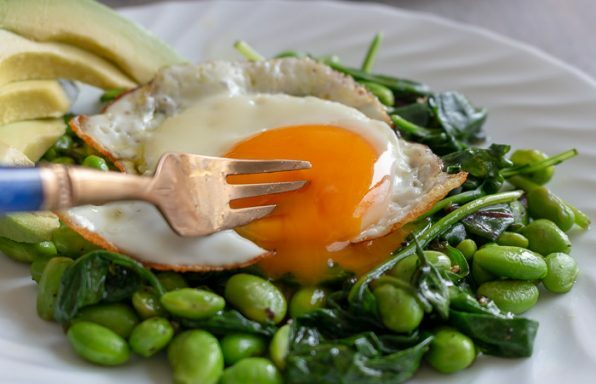 Simple, Easy, fast and delicious. 1In a large pot bring water and salt to a boil. 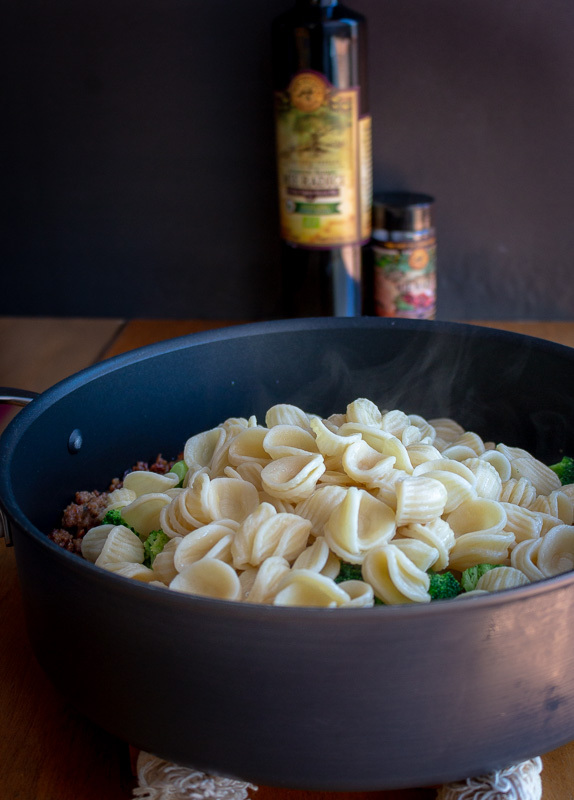 Add Orecchiette noodles and cook according to package instructions but remove a little before aldente as the noodles will cook again in the pan with the additions. (We cooked our noodles for around 11 minutes for regular orecchiette noodles but only for 5 minutes using gluten free orecchiette.) Drain, set aside. 2In the meantime, add a little olive oil to a large frying pan and your chicken sausage. Cook for for about 7 minutes or until no longer pink. Add onion, garlic, red pepper flakes and Italian seasoning and sauté until aromatic. Remove sausage from pan and set aside to keep warm. DO NOT WASH PAN. 3Add white wine and chicken broth to the pan and scrape the bottom of the pan to remove all the delicious bits of sausage. Add your chopped broccoli, cover and Cook for about 2 minutes or until the broccoli is fork tender and bright green. Remove the lid add your “Almost Aldente” Orecchiette pasta, salt and pepper to taste and parmesan cheese and toss for about 2-3 minutes or until the liquid has reduced slightly and pasta is creamy. Drizzle a little fresh lemon juice and EVOO to serve and toss. 4Garnish with parmesan if desired and enjoy. 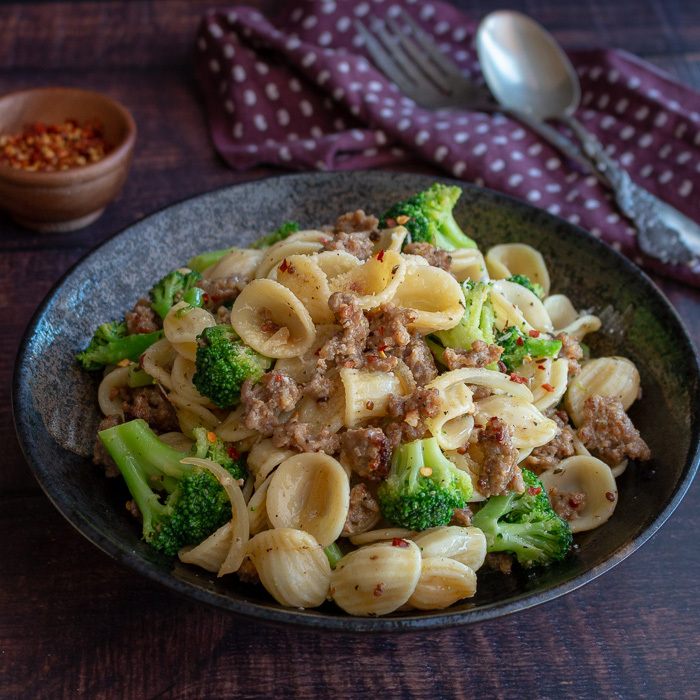 5Chef’s Notes: Feel free to use regular or gluten-free orecchiette pasta for this recipe. 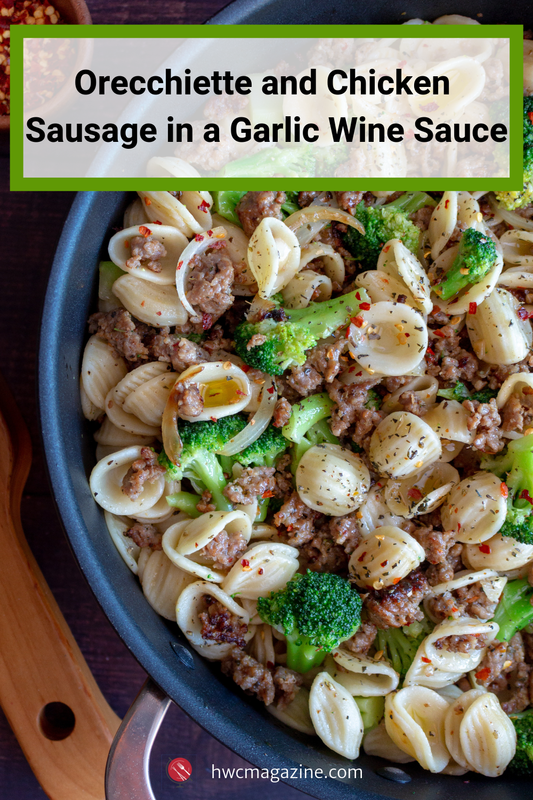 We used Italian chicken sausage removed from the casing for this recipe, but you can use mild or hot Italian pork sausage. If you have a dairy sensitivity, exchange parmesan cheese with nutritional yeast for a delicious topping. Feel free to add vegetables of choice instead of broccoli. You most certainly can use any pasta/noodle shape you have on hand, just boil according to instructions. 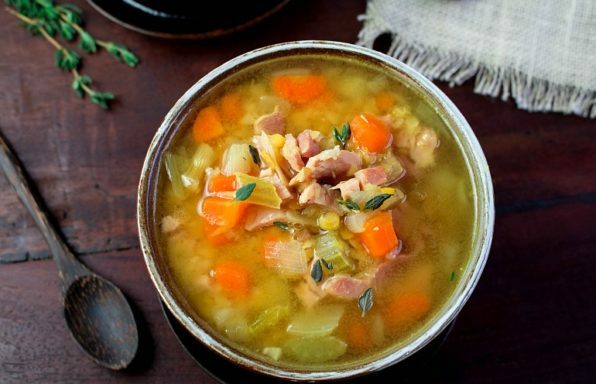 Use leftovers within 3 days or freeze for later. If you do not want to use white wine in the recipe, exchange with chicken broth or pasta water.